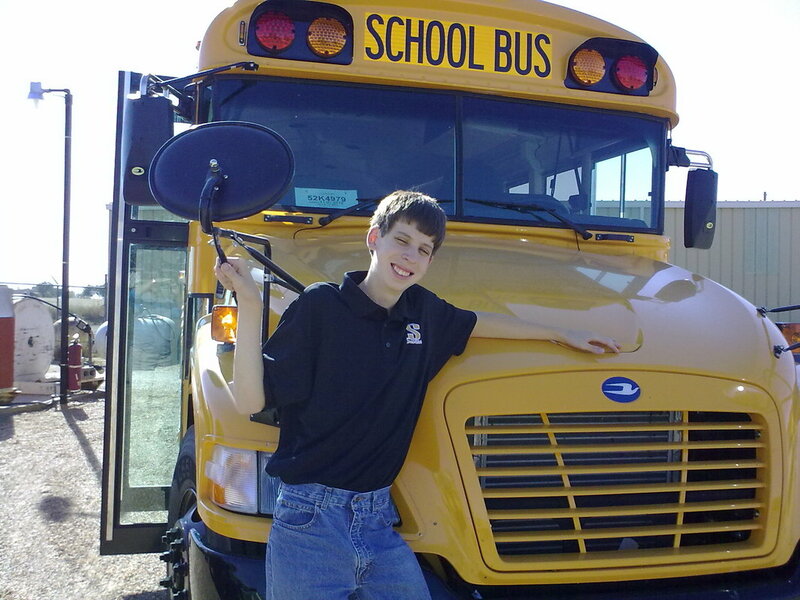 I've been extremely interested in buses since I was in the 7th grade. I've been taking bus photos, particularly of activity buses, ever since. I grew up in Sudan, TX and graduated from Sudan HS in 2011. I then went on to attend the University of Texas at San Antonio and graduated with a Bachelors of Business Administration in Information Systems in May 2014. If you have any suggestions for the site, what to use any of the images on this site, or even want to help me out by providing more information or photos of activity buses from across the US, please fill out the form below and I'll get back to you as soon as I can. Thanks for visiting the site and I hope you enjoy these pictures as much as I do!